B2B appointment setting: you set an appointment to consult with another business about products and services. Pretty straightforward, right? If you have any experience in the field, you know that isn’t true. Appointment setting is one of those weird, shared responsibilities between marketing and sales. It’s up to marketing to nurture leads and set the stage for a conversation, but it’s up to sales to reach out. When this relationship is clearly defined and understood, both teams can work together to drive success — i.e. better leads, more opportunities, and higher revenue. Instead of building contact lists, you’re qualifying and nurturing leads until they opt-in to a consultation, sometimes even a specific time and date. Imagine what sales can do with that kind of lead. But when the sales/marketing relationship is dysfunctional, or when one team lacks the resources to operate at full capacity, appointment setting becomes a pipe dream. Might as well wish for bags of money to fall from your rafters. If you want to keep a steady stream of opportunities in the pipeline when your own programs fall short, it may be time to consult a third-party provider. In this article, we’ll look at five signs that indicate a need for outsourced appointment setting. 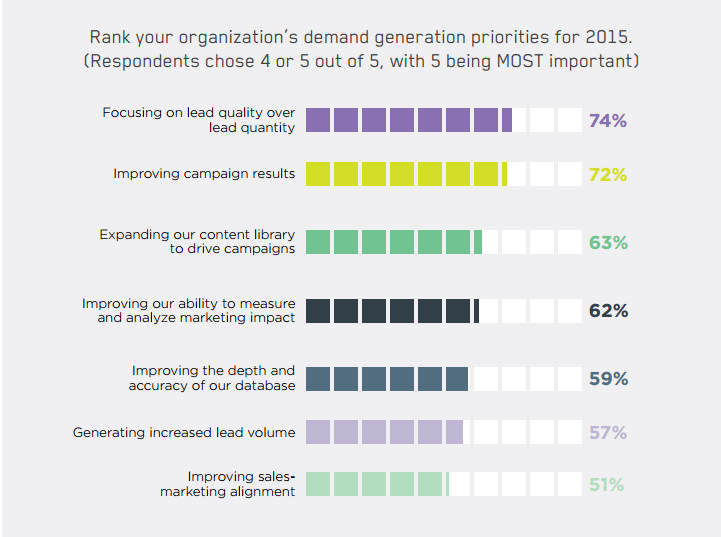 In last year’s benchmark study by Demand Gen Report, 74 percent of marketers listed lead quality as their top priority for the year. That’s no surprise, given the bad reputation “marketing qualified leads” have earned at many companies. What do your MQLs look like? Do they help sales reps start meaningful conversations with decision-makers who match your customer profile? Do they have clear interest and purchase intent? Or are they “professionals with a pulse” whose email address you happened to capture? Your sales team can close more deals and win more revenue. Marketing can spend more time nurturing existing MQLs into something usable. There’s nothing worse than trying to win customers using bad sales intelligence. You call someone who’s supposed to be a CIO at a mid-size service company, but it turns out they’ve moved on to a new position, and the company is actually a start-up . . . and two people from your team have already called the account because it’s a duplicate entry. You certainly won’t close any deals working with that kind of data. 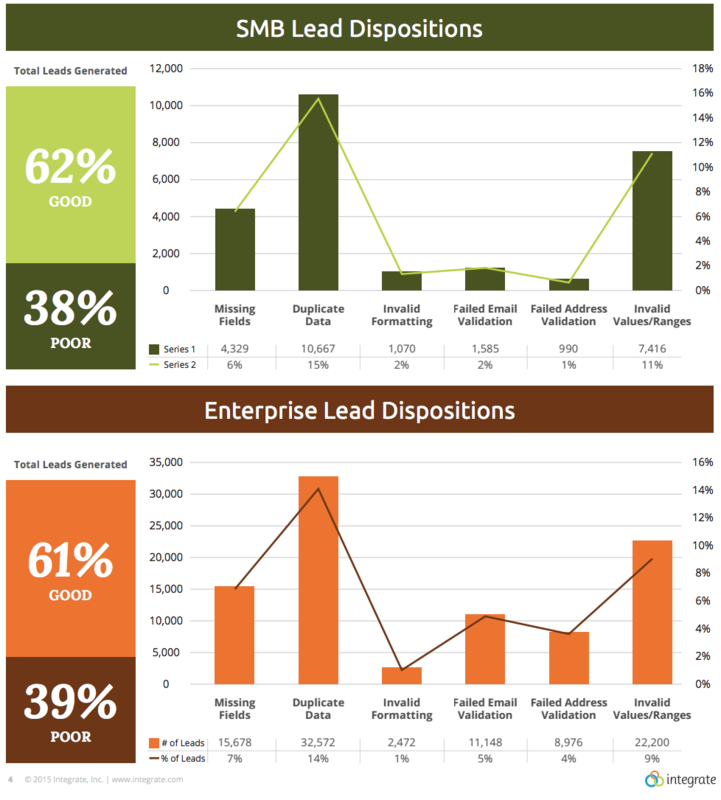 According to Integrate, roughly 40 percent of all B2B leads suffer from poor data quality — missing form fields, typos, expired information, and other issues. A reputable third-party provider will guarantee data quality through a rigorous QA process and strict adherence to targeting criteria. 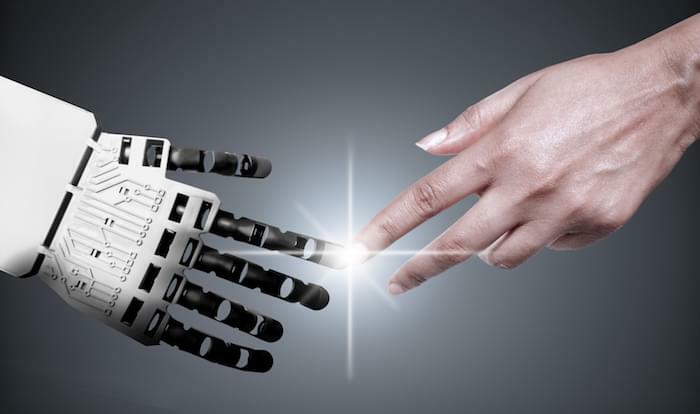 With the right business intelligence in hand, your sales reps can personalize their efforts and speak directly to prospect needs and objectives. 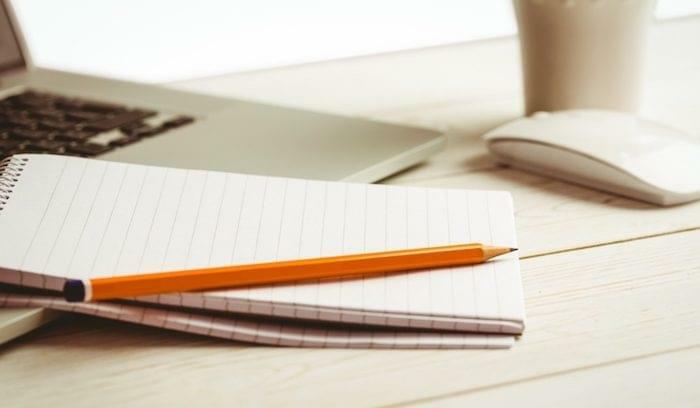 Some appointment setting services can also go through your database, scrub and verify contact data , and drop leads back into the qualification process. Until you know which will leads will close and which won’t, no lead is necessarily “better” than another. They’re just at different stages of the buyer’s journey and require different approaches. If you have a list of bottom-of-the-funnel leads, great! Send them over to sales for follow-up and development. Top-of-the-funnel leads require more time and resources. You’ll need to keep them engaged with educational content and track purchase signals until they’re ready for sales. It’ll be a lot harder to manage this process if you don’t have a proper nurturing system in place (marketing automation, lead scoring, analytics, etc.). Lead nurturing can lead to a 20 percent increase in sales opportunities, but maybe your organization isn’t there yet. You don’t have the resources to run full-funnel marketing, but you need some highly-qualified leads to jumpstart your revenue. Again, this may be a good opportunity to outsource. If you’re a small or growing business, new opportunities are extremely important, but finding these opportunities is easier said than done. 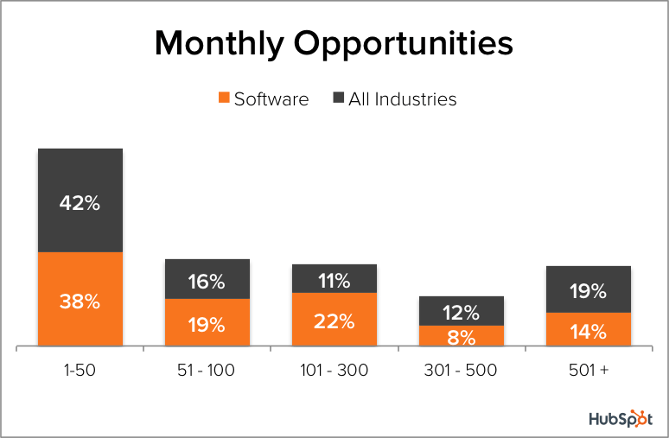 According to recent data from HubSpot, 38 percent of software vendors generate less than 50 new opportunities per month. Maybe you don’t have a big enough marketing team (or a big enough budget) to keep qualified leads streaming in. Or maybe you have plenty of MQLs, but you don’t have any BDRs (business development reps) to sort through them, so your main team wastes countless hours chasing down dead-end opportunities. If your reach is limited, your brand obscure, or your team too small, it can be hard to gain momentum and grow in an already crowded market. The deals you do close will probably be sporadic and low-value. Working with a third-party provider can be a great way to boost opportunities (and morale) by supplying sales with high-quality, opt-in leads. And yes, those extra opportunities will have a measured impact on revenue. Outsourcing part of your lead generation strategy is fairly common in the industry. 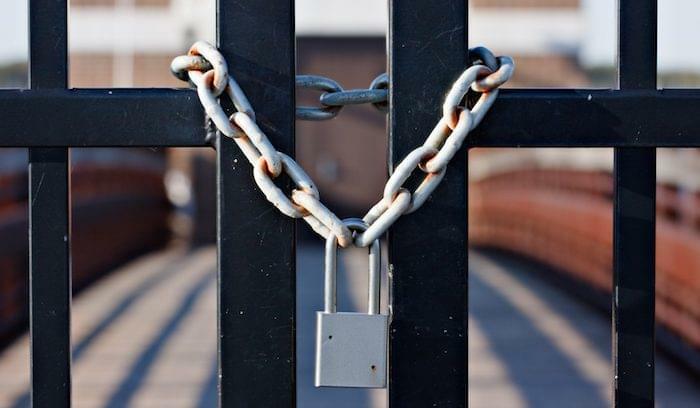 A 2014 survey revealed that 46 percent of small businesses and 61 percent of enterprises use an outside service to supplement their own programs. Set your budget: cost per lead, cost per month, etc. Start receiving leads: Ask the provider to send leads directly to your CRM or deliver them in a spreadsheet — whichever is more convenient. 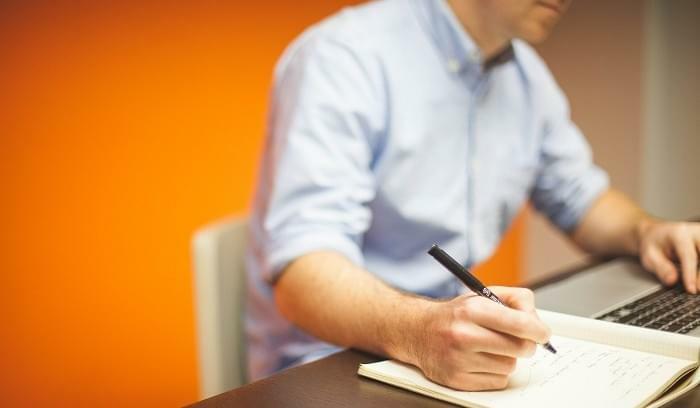 You can learn more about the process in our previous post, How to Hire an Outsourced Lead Generation Provider in 7 Steps. There’s nothing wrong with taking pride in your own lead generation handiwork. But don’t be too rigid to seek help when you need it. Outsourcing part of your strategy isn’t a sign of weakness or some kind of questionable, back-alley deal. It’s pragmatism — using an available resource to improve your success and connect with more customers. In fact, some of the world’s most successful B2B vendors (Oracle, for instance) supplement their own efforts with appointments set by a third-party. Think about it.